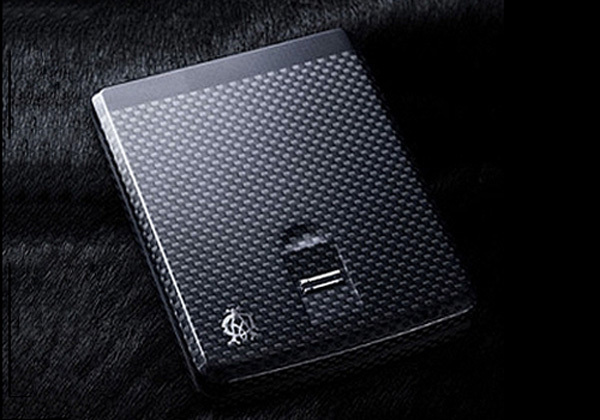 Dunhill takes locking down your mobile valuables on the go with this Biometric Wallet. It sports a biometric system and opens only with a swipe of the owner’s finger. The Biometric Wallet holds your cash and cards in a light-weight carbon fiber case that will deter even the most adept thief. To top it off the wallet can be linked to your cell via blue tooth allowing the wallet to contact you if lose it or fall victim to a pick-pocket when it is taken out of range. 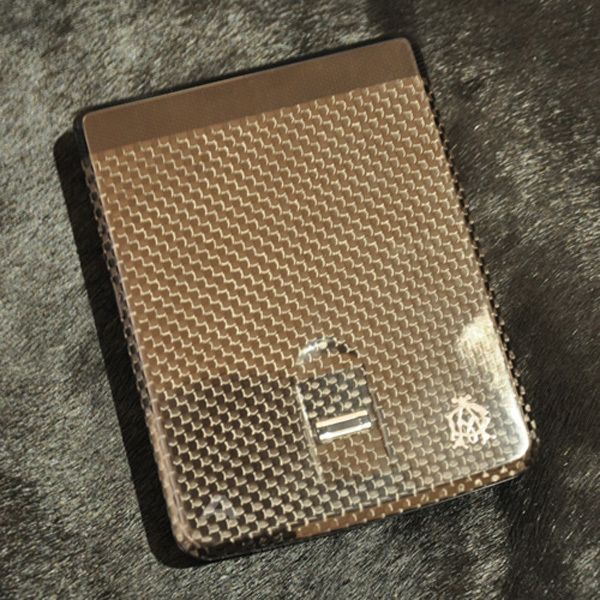 As you’d expect, all this doesn’t come cheap, the Dunhill Biometric Wallet costs $700.